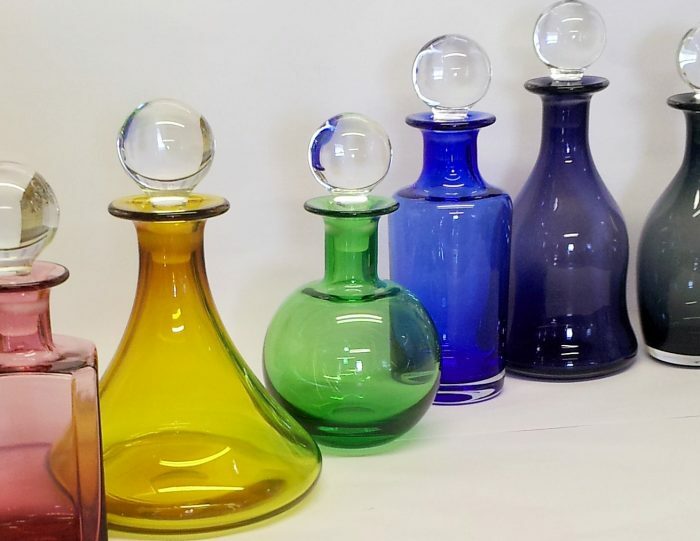 Hot glass is technical challenging yet beautiful material to work with. 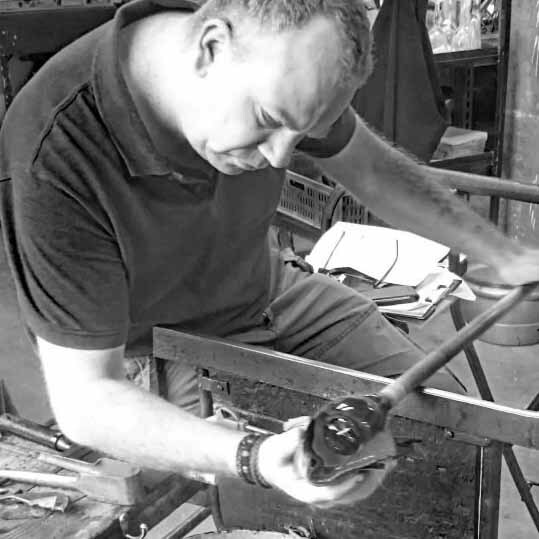 Paul has been blowing glass for over 30 years. During this time her has been making diverse work for a wide range of international clients, ranging from interior designers to perfume houses, as well as he own colourful art pieces.